We have updated reports on First Capital Realty (FCR), Descartes Systems Group (DSG) and Enbridge (ENB). We have two ratings maintained and one lowered a notch to reflect a changing interest rate picture. Log-in to view the reports and see our view on the companies. Methanex reported results that were shy on earnings estimates with EPS of $1.92 vs. $1.96 expected, but revenue beat estimates. The quarter looked like a steady result from a strong operator trading at a cheap valuation. Volatility from NAFTA worries may have created an opportunity for some industrials. Here's a filter that will help find some solid names to consider. 5 from 5i: Correction or Recession? 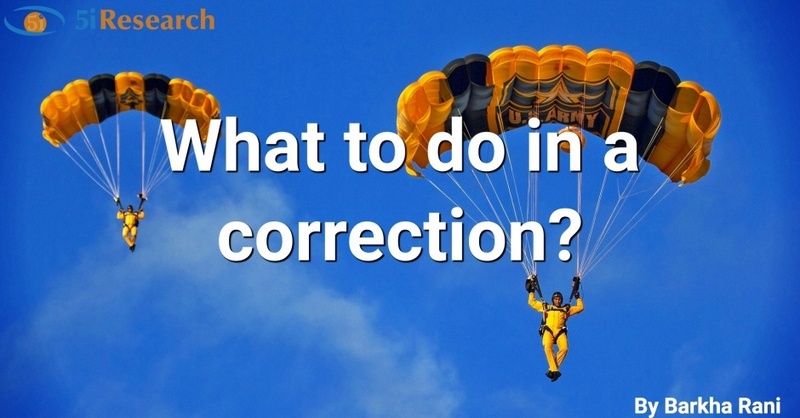 What to do in a correction? S&P500 down 4%, stocks hitting 52 week lows, Emerging markets sell-off, NASDAQ seeing its worst day since 2011, global growth slowing, interest rates rising!!! The past few weeks have given investors many reasons to panic and lose faith in the equity markets. The increased volatility and mixed market conditions have led to investors fearing for their capital. Just when they thought they had seen a breezy summer, investors were hit with a sea of red. With the recent decline in markets and upcoming marijuana legalization in Canada, many investors are asking questions (some very hopeful, while others very fearful). 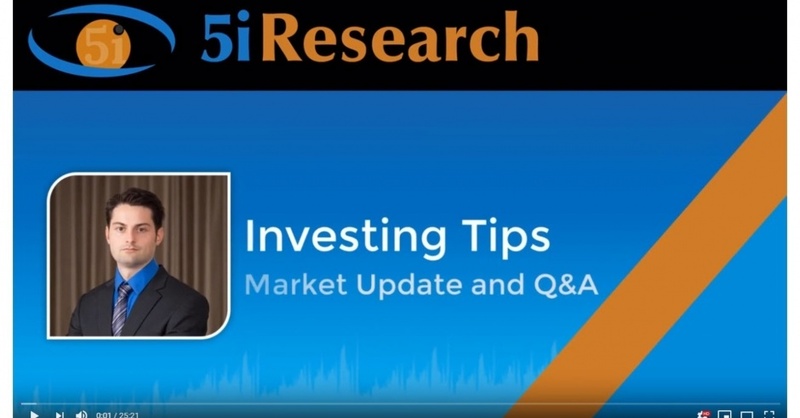 To help address this, we are launching a monthly market update video. The goal is to keep you informed on what is happening in the markets, while also addressing common issues and misconceptions. We'll also be answering some common Q&A questions from the member's section, along with those tweeted, using the tag @5iresearchdotca. Enjoy the video and let us know your feedback if you like this kind of content and format. 5 from 5i: Can you time the market? A brief member update on the current market.